Each year we gather the neologisms and phrases that have crept into usage from textspeak to slang to political jargon. Some of these terms are clearly cromulent, and many, predictably, swirl out from our empty tech-based world and our weird toxic politics. Some are clearly credible and may nestle into everyday use, others are not likely to make it past the end of the week. Make your own mind up. 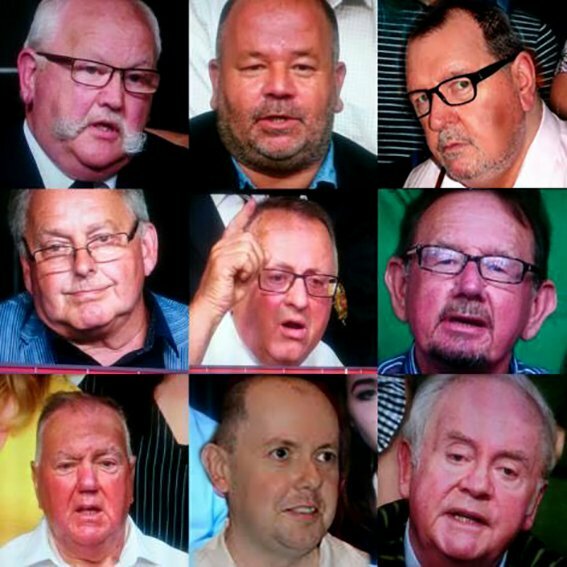 Gammon – pink-faced men on the telly over-brimming with their own worldview. See also Normie. Hallouminatti – a particular breed of middle class commentators that act as a secret society directing and controlling public discourse (possibly coined by Darran McGarvey – though this is disputed). 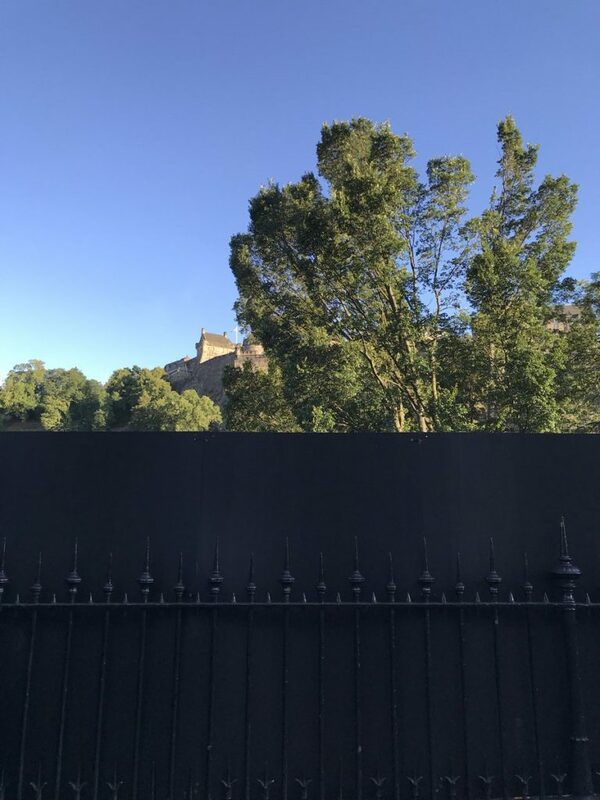 Neurocapitalism – in his book Neurocapitalismo (Mimesis, 2016), Giorgio Griziotti highlights our symbiosis with technology and its impact on social life. Normie – Normies possess a lack of interest in ideas not easily accessible or being outside of their/society’s current range of acceptance. A straight. A follower. Most normies adopt a “popularity is the only measure of good or bad” mindset at an early age. Normies typically have a sense of cultural superiority over “counter culture” movements & foreign cultures. They will often try to discredit out cultures or choices falling outside of their majority think claiming those of other dispositions are mentally ill or out of touch with reality. By perspective normies of this generation would have been the social outcasts of the uber conformist 50s. See Angela Nagle’s Kill All Normies. Trill – “Trill” is just a combination of the words “true” and “real”. According to Urban Dictionary, “trill” is slang used in hip hop culture and means someone well respected. Salt/Salty – Used to describe passive-aggressive people. Who benefits if “plogging” is considered a thing? Secret service operatives performing their daily dead drops? Also, what is the word describing an international-English-language analysis without a Scots item? “Scaughts”, perhaps? Then you really should add Jeanette Foggo’s “Heroquine” – a woman of outstanding achievement or ability. Holocene Thinker – someone who hasn’t yet made the intellectual adjustment to the Anthropocene. Hadn’t heard of plogging until I moved to Sweden. I hear it’s a thing, although I’ve yet to witness anyone engaging in it. Call me a pedant, but shouldn’t “over tourism” be hyphenated?